We know that you have a certain pattern or piece (or pieces) that you would love to have. And we would love to be the ones to find it for you. 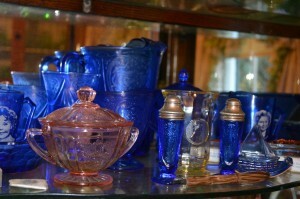 We have a massive selection of glass in stock ready to sell. Way, way too many to list! We also travel all around the country buying different glass. For many of our customers, we operate as a custom buying team. 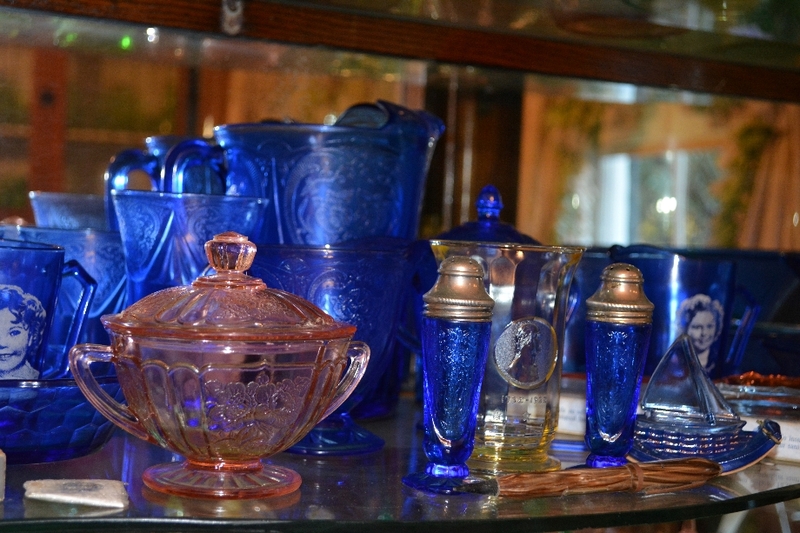 If there is something you are looking for to fill your collection, contact us and let us know. 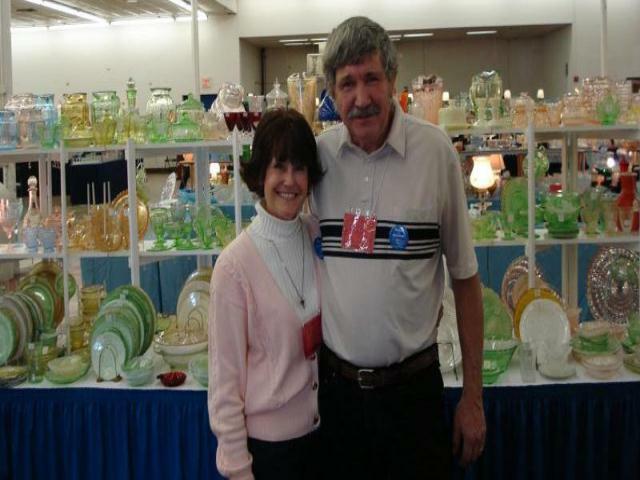 You can fill out our Wish List form or email us at carolyn@whiteroseglassware.com or call at 803-684-5685.